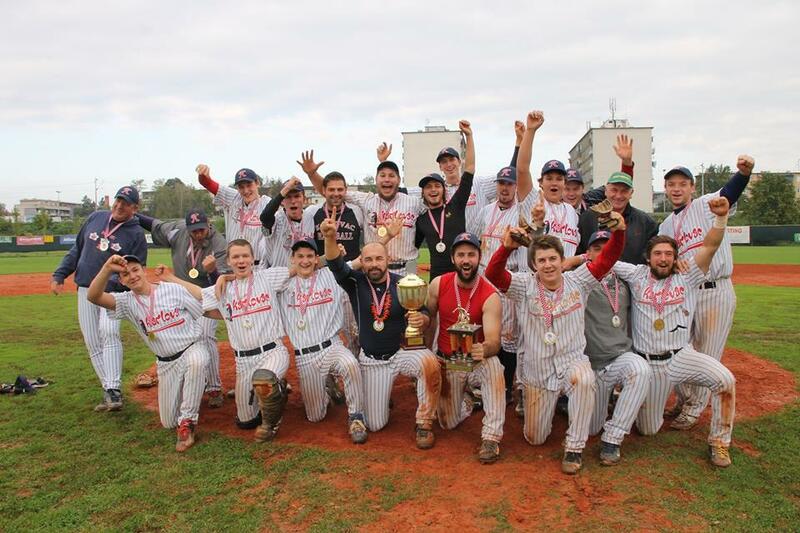 It took seven games (third year in the row) to decide the Champion of Croatia. And it was fourth year in the row with Olimpija Karlovac and Nada Split as a finalists. The first two games of the Final Series were played in Karlovac. Nada won Game one 3:1 in the 10th inning with Wayne Ough as a winning pitcher. Game two went to Olimpija 1:0 with Antonio Horvatić on the mound. The series went to Split for the next 3 games. Game 3 had two HRs for Nada by Tomašić Marijan and Wayne Ough; the final score was 4:0 for Nada with Wayne Ough as a winning pitcher again. Game 4 was played with the terrible weather, and the game was stopped for a couple of times due to the rain. The final score was 13:3 for Olimpija. 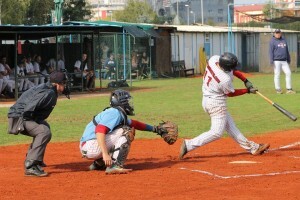 Olimpija won Game 5 – 5:3; Kruno Gojković was awarded with the win, and Antonio Horvatić was credited with the save. The finals went back to Karlovac for the last two games. Wayne Ough took the mound for Nada again in the Game 6; The highlight of the game was Ivan Račić’s Grand Slam for Nada in the 3rd; Nada won the game 12:4. In the Game 7 we saw clash of the pitchers, Wayne Ough for Nada, even thouhg he pitched four innings the day before, and Antonio Horvatić for Olimpija. Both of the pitchers were undefeated in the Finals. 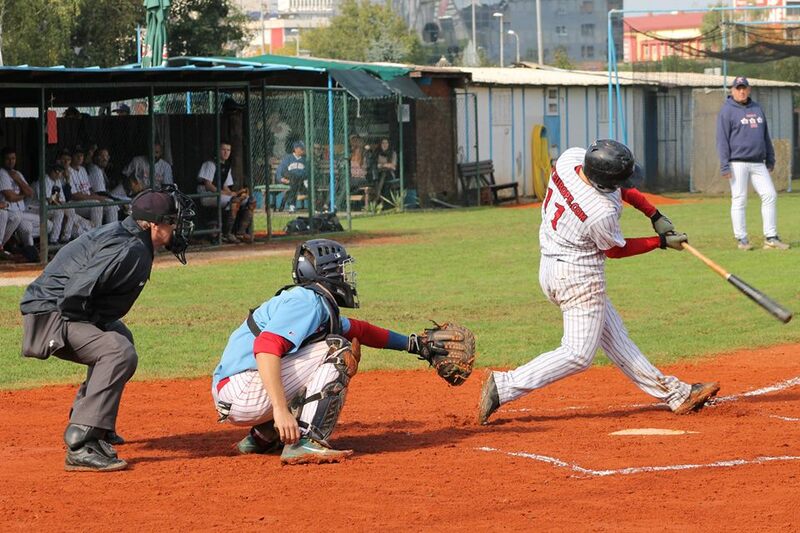 Olimpija scored in the first inning by it’s leadoff Nikola Sertić and that was the only run until the 5th inning. Horvatić singled in the 5th for Olimpija, Sertić reached base by HP, Gojković walked; with three runners on base, Phil Smith hit the HR and Olimpija took the lead 5:0. Nada scored once in 6th, and twice in the 8th, but it was not enough. The final score was 7:3 for Olimpija. Horvatić took the win with only one ER and it was the only one in the whole Series. He was awarded for the best pitcher and the MVP. His teammate Philip Smith was awarded for the best hitter (.500 AVG).